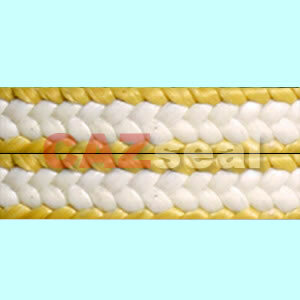 Braided from high quality spun white Aramid yarns with PTFE-Impregnation and lubricant additive. High cross-sectional density and structural strength, good sliding characteristic, gentle on shaft surfaces. 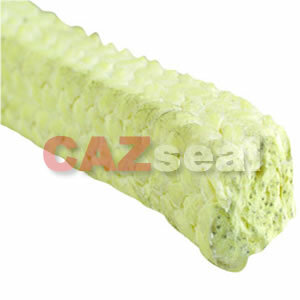 Compared to Kevlar, it do not hurt shaft, also ideal for food industries. 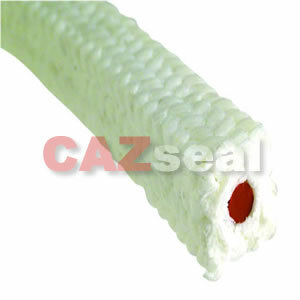 White Aramid Fiber Packing with Silicon rubber core,High elastic rubber core can absorb vibration, to control leakage. 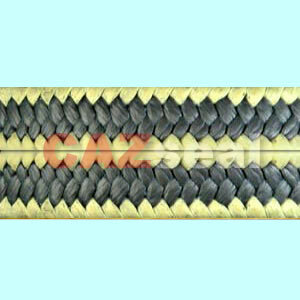 Multi-yarn packing, the corners of packing are made of aramid yarns impregnated with PTFE, while the friction faces are made of pure PTFE yarns. This structure enhances the lubrication ability of aramid fiber and improves the strength of the pure PTFE. 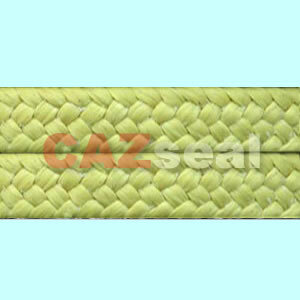 Multi-yarn packing, the corners of packing are made of aramid yarns impregnated with PTFE, while the friction faces are made of gPTFE CGFO yarns. 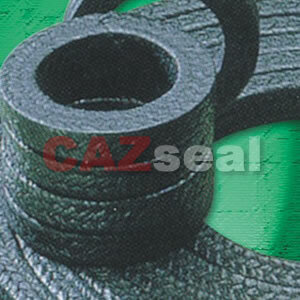 This structure enhances the lubrication ability of aramid fiber and improves the strength of the pure PTFE. 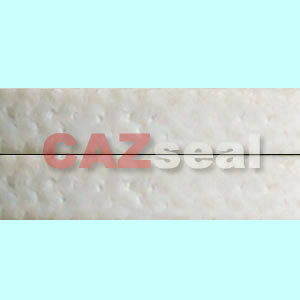 It has excellent sliding velocity and thermal conductivity compared to CAZ-P260. 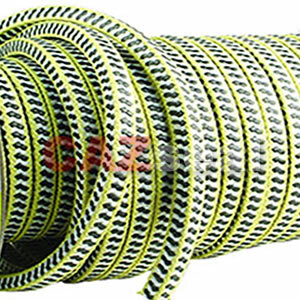 Multi-yarn in zebra braided packing consisting of CAZ-gPTFE CGFO yarns and araimid, Compared to P260Z, it has excellent lubrication ability and thermal conductivity.